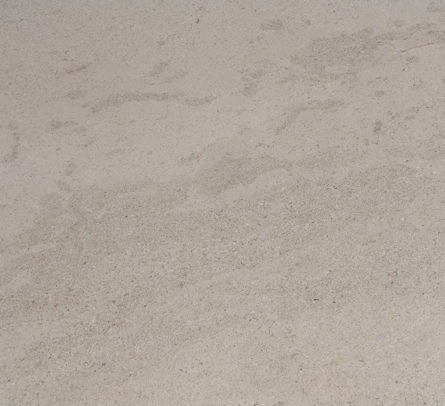 Lipica is a Croatian marble, characterised by the brown color. It is widely used in Southern Europe. The Lipiza slabs have white veins with various intensity and some fossils. Someone consider Lipica to be a limestone, because of its soft and porous even if resistant. It is usually classified in two categories: “Unito” which is rarer and has a uniform colour and “Fiorito”. Thanks to its great resistance to low temperatures, it is very suitable for outdoor uses.